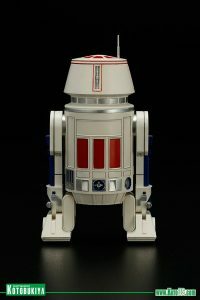 Home Collecting Kotobukiya Kotobukiya Announces Even More Star Wars Celebration Exclusives! 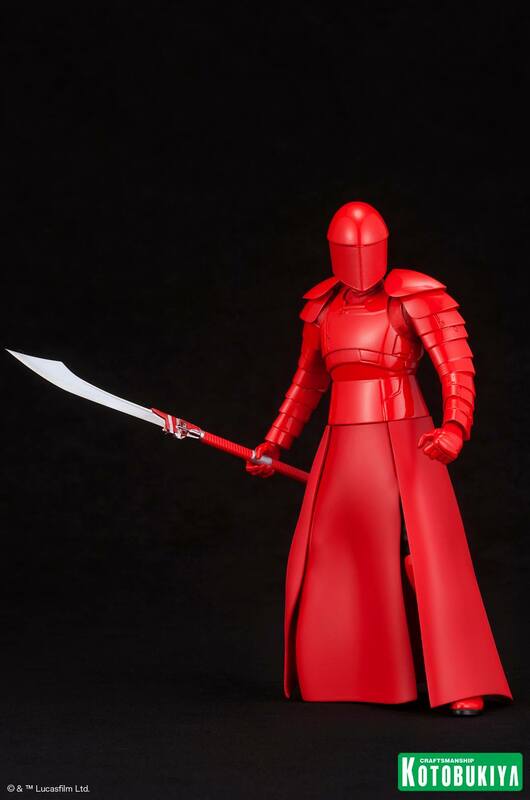 Kotobukiya Announces Even More Star Wars Celebration Exclusives! 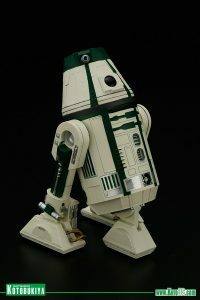 Hot off the heels of the Triple Zero and BT-1 announcement comes the news that there will be even more Kotobukiya Star Wars Celebration Exclusives! 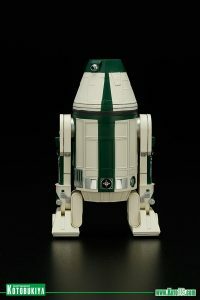 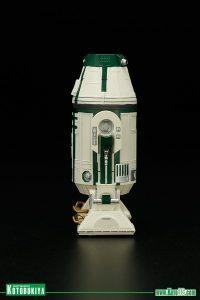 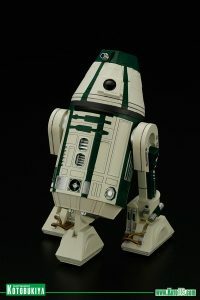 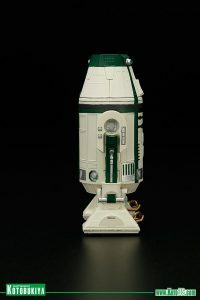 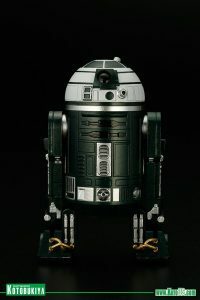 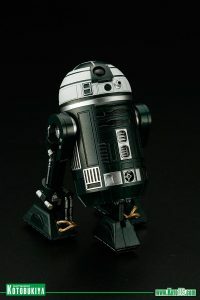 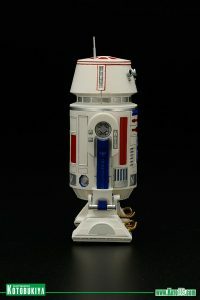 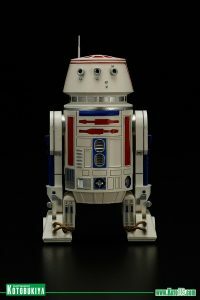 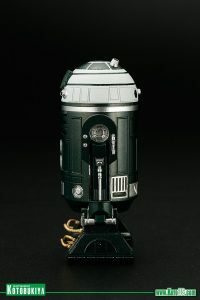 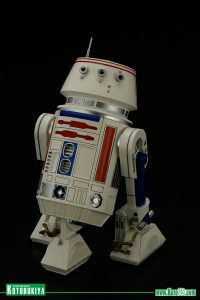 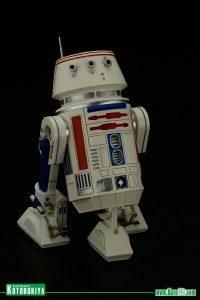 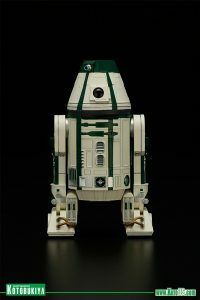 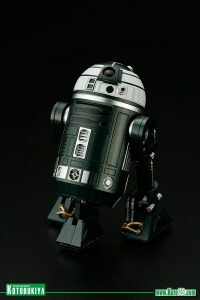 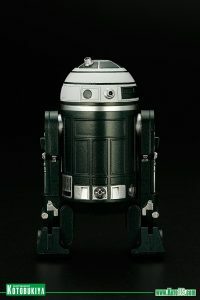 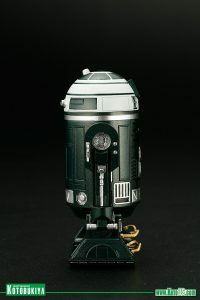 The new ARTFX+ statues announced for the convention are R2-X2, R4-M9, and R5-D4. 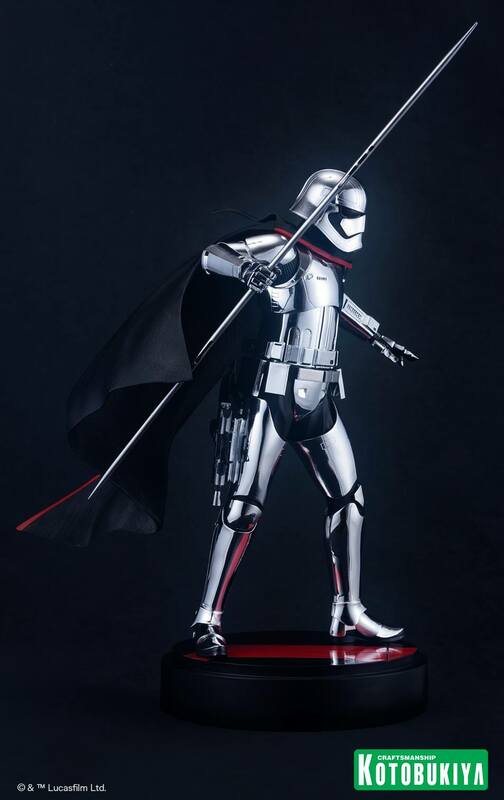 If you have never purchased a Star Wars statue from Kotobukiya, I highly recommend them. 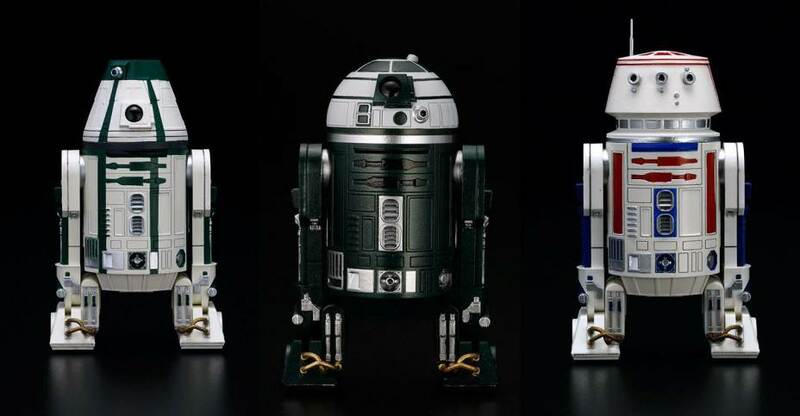 Kickstart your collection with a few that are now in stock at Entertainment Earth! 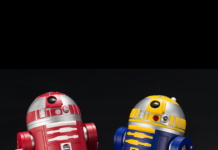 Next articleStar Wars Rebels One Hour Event March 25!